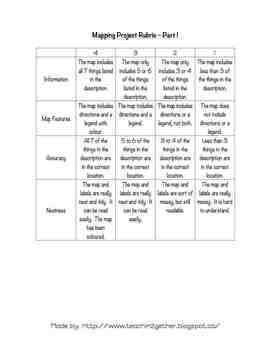 Grade 4 Social Studies Mapping Project. 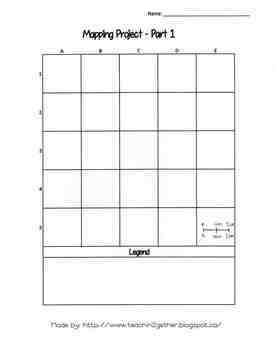 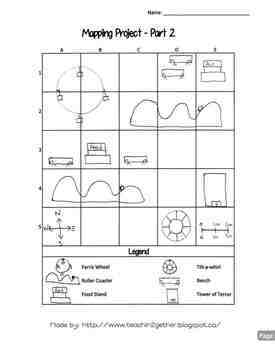 In this activity students will be asked to draw a map and write a map description using compass directions, grid coordinates, and scale. 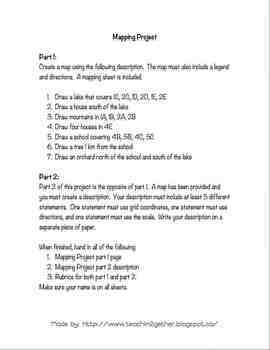 This document includes project descriptions, mapping sheets, and project rubrics.